It is not just a playground for professional footballers, celebrities and politicians! Thanks to Easyjet and their soon to be launched pre-allocated seat system, destinations like Sardinia, can become a more viable option for resort seeking event planners. Having been to other parts of Italy I have never been to Sardinia and rarely proposed the island. Now, I can see it offers a great alternative option to the more ‘popular’ med locations and in May, September and October it offers a great climate and great value. As the second largest island in the Mediterranean and within 2 hours flying time of London, the main beach resorts are located in the South near Cagliari, and the North near Olbia. 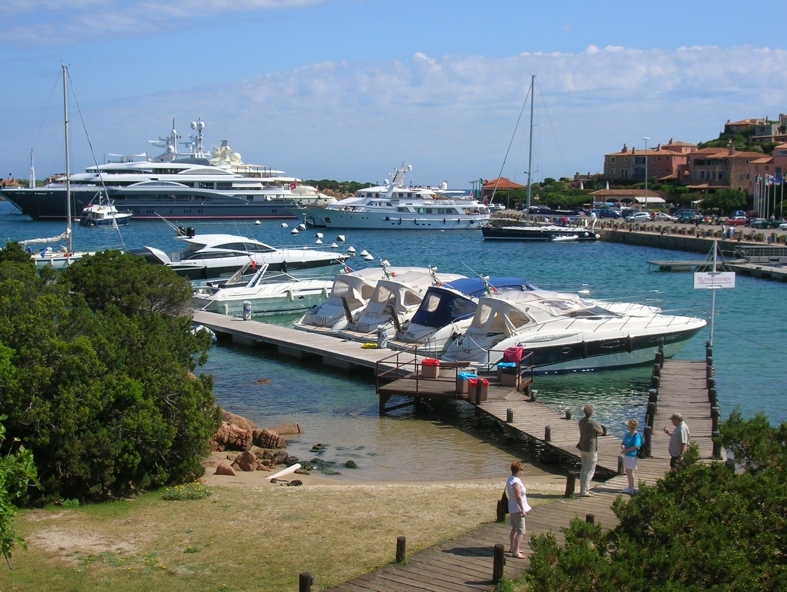 Most well known in the UK are the two largest resorts – Forte Village (near Cagliari) and Starwood Porto Cervo collection (near Olbia). There are now some newer and smaller independent resorts to attract the ever discerning incentive buyer. 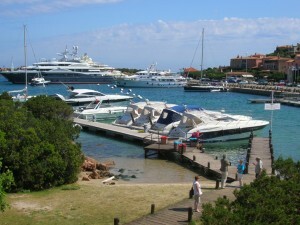 Porto Cervo, on the northern Costa Smeralda (Emerald Coast) was created some fifty years ago by the Aga Khan, as a playground for the ‘rich and famous’, and now consists of fourFive-star hotels, the Pevero Golf Club, ranked as one of the top 100 courses in the world, and a marina with 700 yacht berths. The whole development is now owned by the emir of Qatar. I am sure there are plans afoot but I am pleased to report that the building and development is quite strictly controlled . 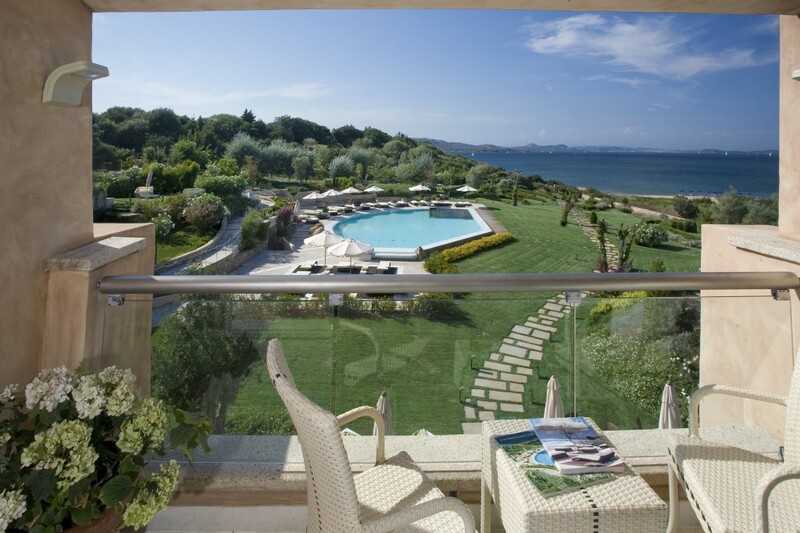 Only 20 minutes from Olbia Airport we find some of the newer, smaller resorts, Ea Bianca who offer a fabulous beach front location and a great ‘exclusive use’ option. The sea really is emerald and the sand is pure white. There are some outstanding off property options with Corsica just to the north across the water (only 30 minutes) you can charter a range of boats to visit the sardinia archipelago before lunching in French owned island of Corsica. 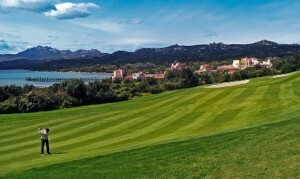 With a great range of watersports, Scuba Diving, Golf, Fishing and Rock climbing all within 20 minutes and sophisticated and uber cool bars, restaurants and clubs the north of Sardinia offers a fabulous two/three night incentive option. Uniqueworld work with all the leading resorts in Sardinia and with our DMC partner can offer some great event itineraries! Contact us if you would like to receive more information about new events Italy Destination Management Company. Amedar Consulting Group hi! I really like your writing a lot! share we keep in touch extra approximately your article on AOL? I require a specialist in this space to solve my problem. Maybe that is you! Looking forward to peer you .